Just Screw It is a full-service licenced building and renovation company focusing on small to large sized renovations, maintenance, and repair projects for the residential housing market in Sydney. Just Screw It Sydney can help with your renovation from start to finish. Our building and design service can assist you to plan and design the project, we’ll then walk you through the Development Application process, finishing by building your ideal renovation. Just Screw It utilises a network of locally based skilled tradespeople to call upon depending on your job’s specific needs. We use “tried and trusted” plumbers, electricians, welders, sheet metal fabricators, renderers, floor sanders, kitchen specialists, cabinet makers, wardrobe specialists, excavators, and many others. We service the entire Sydney Metropolitan area. We are licenced, fully compliant to Workplace Health and Safety (WHS) laws and fully insured for your peace of mind and protection. We can also handle almost any property maintenance task you throw at us, from general repairs to painting, roofing, carpentry, tiling and even installing locks & screens. Just Screw it has been helping Sydney-based locals since 2005 with quality building and renovation services. No job is too big, too small or too complex for our tradesmen who have demonstrated skills in their trades, attention to detail and a focus on exceptional customer service. Our goal is that work is “done right, on time and within budget”. Best of all, we don’t charge a call-out fee for our services. When hiring a Sydney-based builder to perform works on your most valuable asset it’s important to put your trust in a building company that will do everything necessary to ensure compliance with all legislation and standards. 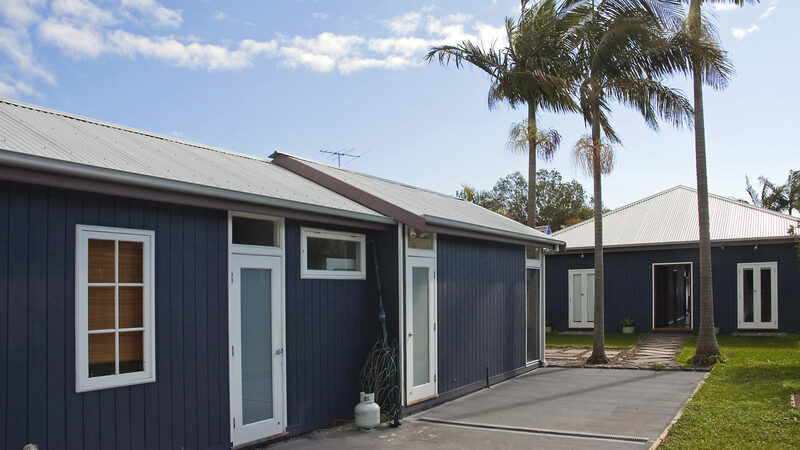 Get an estimate for your project today from Just Screw It – Sydney. For an obligation free estimate contact us today on (02) 9564 5454 or get an estimate online. Just Screw It services most of the Sydney area, as listed below. We have also included a handy link to each suburb’s council which you can use to research building regulations if you choose. Check out our before and after renovation gallery. Great work. Super easy to work with. Actual work came in at a lower cost and the billing process is very transparent. Nothing was rounded up. Working on a different area with them now. Thanks.